We are all three sitting in the living room as a Family, watching A Christmas Story. Adam is dozing on one couch and Daven and I are on the other. 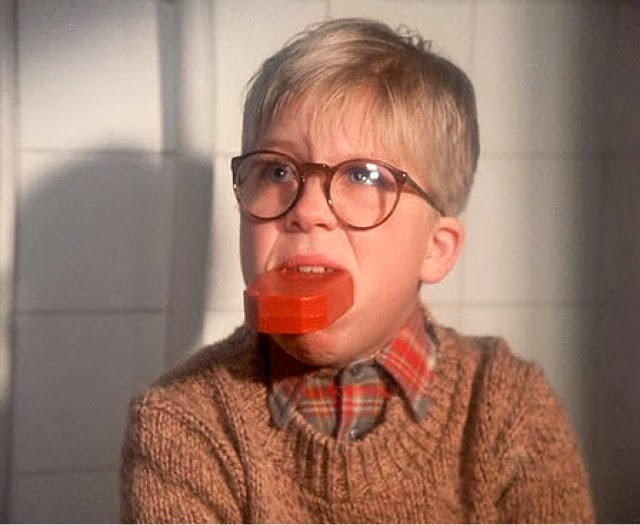 We get to the point in the movie where Ralphie just got his secret decoder ring and has shut himself in the bathroom to decode the secret message from Little Orphan Annie. 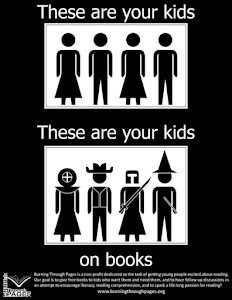 "Hey, that's what daddy says!"